Forty years ago, a simple land acquisition changed the trajectory of a sleepy, dry and rugged corner of northeastern Spain known as Priorat. It was 1979, and Rioja-based winemaker René Barbier must have had stars in his eyes. 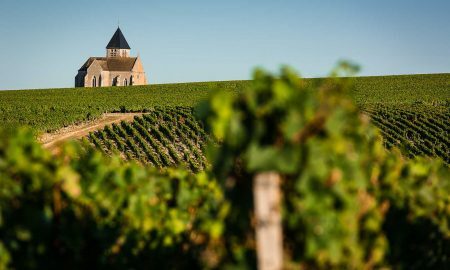 The extreme (some would call it “hostile”) terrain would never be kind to viticulture, but for Barbier, it seemed like it would reward those dedicated to patience and hardwork. He convinced his boss — Álvaro Palacios of the famed Rioja winemaking family, as well as a handful of others — to buy land and plant grapes as well. The dusty backwater of Priorat was about to become the epicenter of modern Spanish winemaking. 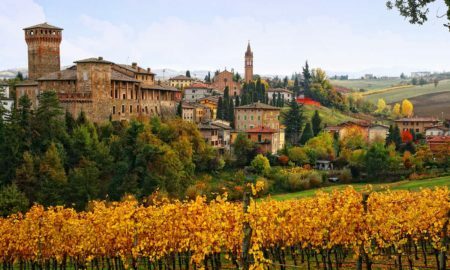 Today, this small but important appellation is embarking on another new chapter. The Garnacha- and Cariñena-focused Priorat has an ambitious (and much larger) brother lurking around its shoulders in the Montsant DO, which does not face the same cost pressures as Priorat. Priorat’s wines do not come cheap, but they are deep, mysterious and fascinating. No matter what Garnacha- and Cariñena-focused winemakers in Montsant (or southern France for that matter) do, there will only be one Priorat. So why is that? 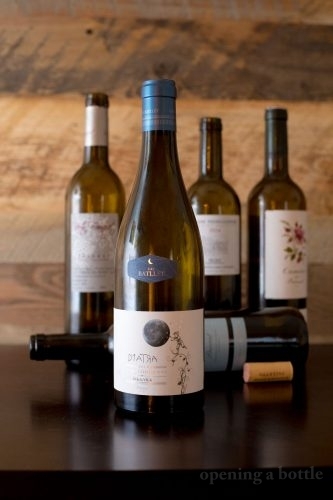 What makes Priorat so special? Let’s explore with this first taste guide. The rugged mountains the encircle Priorat DOQ. It is Among Spain’s Most Essential Wines – I’ve always felt that the best Spanish wines are the synthesis between interesting terroir and crafty, clever human beings. You sense a bit of both when you taste the wines. 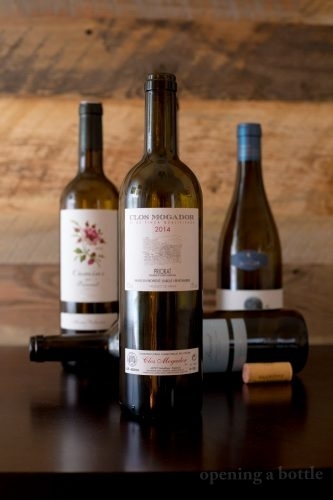 In Priorat, the terroir of the region’s brown-slate soil meets the creativity of Spain’s master blenders. You Only Put 94 Octane Gas in Your Car – Look, I get it: you want the most powerful fuel to power your machine. Priorat is premium grade stuff. You Love Surprises – One of my favorite Christmas traditions as a child was opening up the doors of an advent calendar. 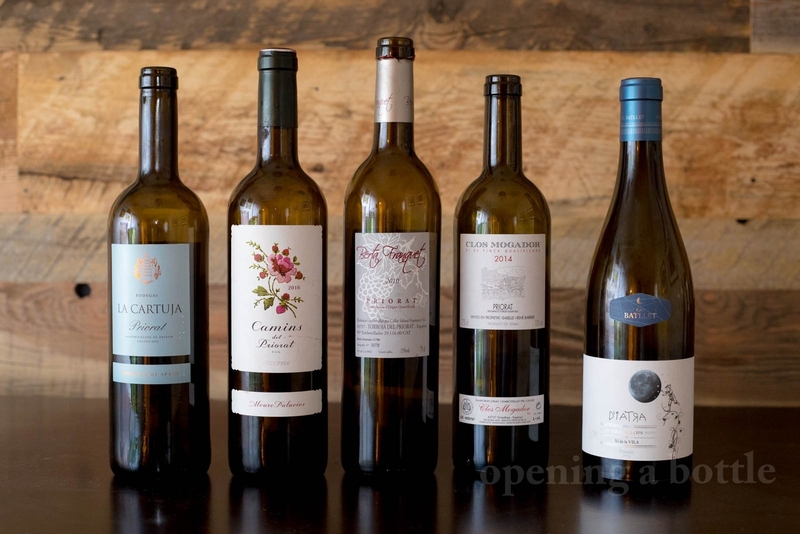 Uncorking Priorat wines is a lot like that: no two are alike, each one seems to surprise. Priorat’s history with winemaking is a rollercoaster. 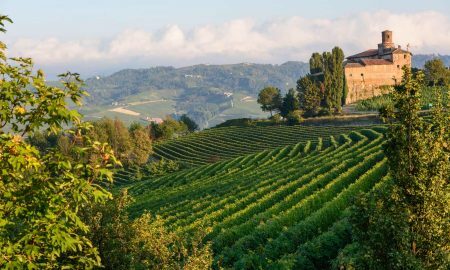 The practice was first introduced in the 12th century by the Carthusian monks at the monastery of Scala Dei, who tended vines and crafted wine well into the 1800s. But phylloxera — the root louse pest that decimated most of Europe’s vineyards in the late 19th century — was particularly cruel to Priorat, and mass emigration in the first half of the 20th century, as well as the Spanish Civil War, ensured that efforts to replant were slow and kept to a minimum. 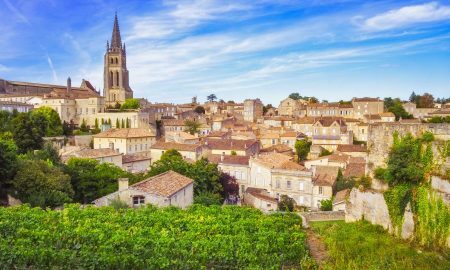 By the time Mr. Barbier rolled into the region in the late 1970s, viticulture was focused on the production of bulk wine via the local cooperatives. 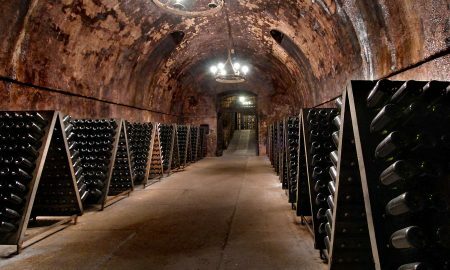 After three vintages, the winemakers separated and began to produce their own wines, but by then, they had grabbed the world’s attention. Other notable Spanish winemakers had made in-roads to Priorat; more would follow. 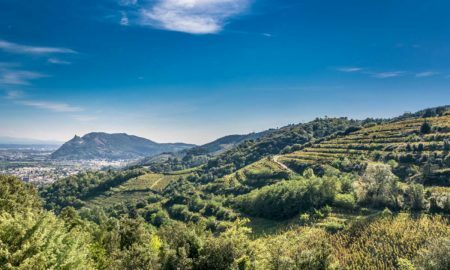 Today, it seems — at least from a distance — Priorat has moved beyond that generation of producers, in large part because the area’s vineyards are entering a new phase of maturity. It was the old-vine Garnacha (aka Grenache) and Cariñena (aka Carignan or Mazuelo) of those early vineyards that triggered the initial boom. 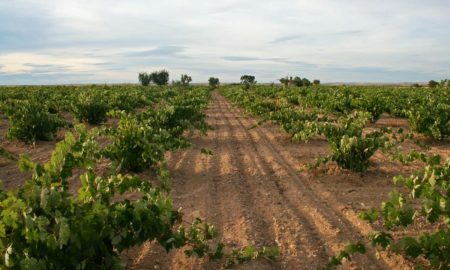 New plantings in the 1990s followed, fueled by a desire to capitalize on the success of Barbier’s Clos Mogador, Glorian’s Clos Erasmus and Palacios’ L’Ermita. But young vines are eager, and in the heat of Priorat they yield fruit that’s overly eager as well. Now, some 20 years later, those vines of the ’90s are beginning a phase of character development all their own. However, the land has its limits. Priorat’s landscape cannot be easily tamed, and its unbridled heat leaves no margin for error. Of the appellation’s 20,000 total hectares, only 1,600 are planted to vine, most of which is devoted to red varieties like Garnacha, Cariñena, Cabernet Sauvignon, Syrah and Merlot, all of which can be used in the final blend per appellation regulations. Priorat also boasts one of the most distinctive soil types in the wine world — a coppery brown, iron-rich slate known locally as llicorella. 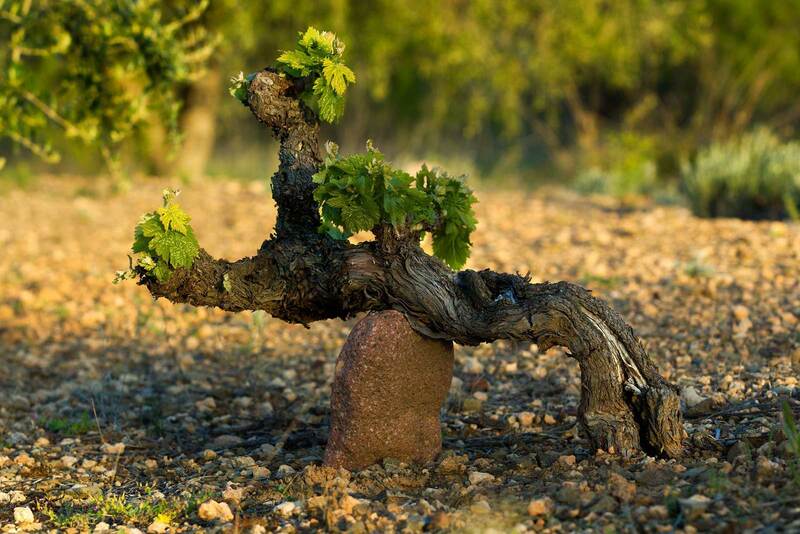 The broken rocks form a shallow soil that is low in organic content, and this forces the vines’ roots to explore every crevice underground in a thirsty quest for water and nutrients. Like the Riesling wines of the Mosel, the slate imparts a stony character to the wine’s texture. Priorat is one of only two appellations in Spain with the Qualified Designation of Origin (DOCa or DOQ); Rioja is the other. 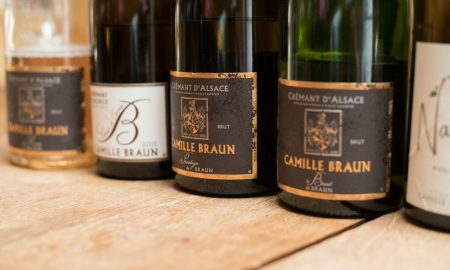 To meet this high standard, the governing body of the appellation needs to have wine-traceability systems in place to ensure the wine’s origin, as well as rigorous quality control systems and standards. In 2009, the Priorat DOQ added another layer to the onion — Vins de Vila. 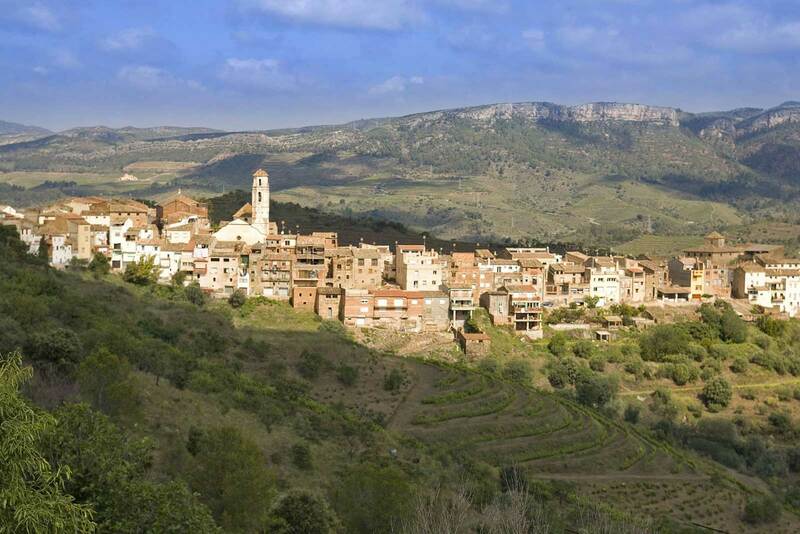 This effort identified and standardized the 12 villages of Priorat, allowing winemakers to showcase more specific terroir in their wines if they meet certain criteria. 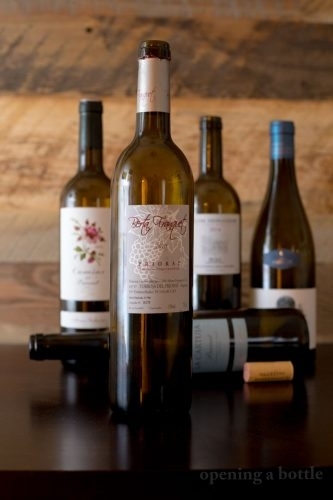 These wines are noted on the label as “Vi de la Vila.” Why is this important for your first taste? It’s not. It’s only important if your first taste leads to an obsession with Priorat. Consider exploration of the 12 villages as Priorat 201. 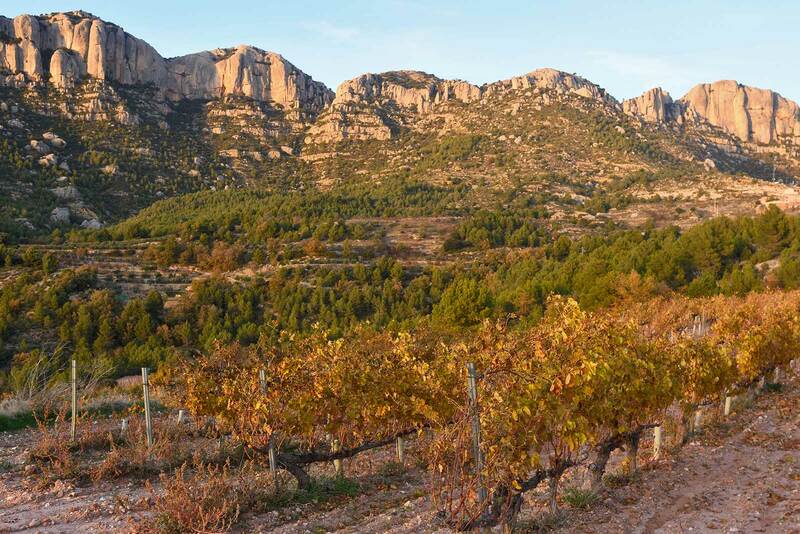 So where should you start with Priorat? Assuming this is your first taste, start by spinning the bottle around and checking the grape blend. Thankfully, many winemakers from Priorat disclose the percentages on the label (Bordeaux and Valpolicella? Are you listening?!). 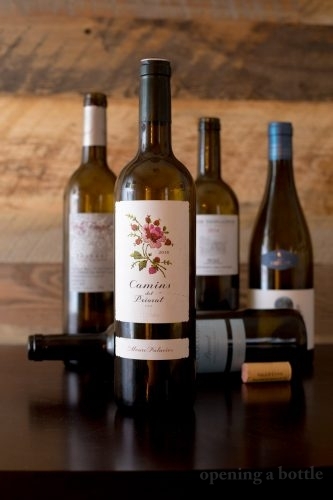 Wines with an ample percentage of Garnacha will lead with red fruits, those from Cariñena will lead with darker tones. Cabernet Sauvignon, if present, rarely contributes more than 20% of the blend, but its seductive presence is felt in the form of cocoa-like tones. Syrah is also used in small percentages, if at all, but it will raise its hand to be known with a cut of pepper and sharpness. From a recent tasting I did with my tasting group, the Priorat wines with higher percentages of Cariñena were more challenging and more interesting. The wines that led with Garnacha felt more safe. Those are very broad strokes, but the lead grape is crucial in defining the style and tenor of the wine. Another thing to look for in Priorat is minerality. 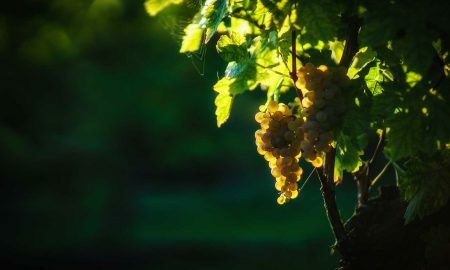 Yes, minerality: that does-it-or-does-it-not-exist topic that is only surpassed in vitriol — among wine connoisseurs — by the virtues of natural winemaking. But I digress. I feel it exists, and it can be detected in the sensation of the wine on the palate — a slight coarseness that’s similar to drinking mineral water. Winemakers who can showcase this unique attribute really thread the needle, because it is easily overwhelmed by the fruit and acidity that Priorat’s climate fosters, as well as the tannins of the grape varieties used. All four of the wines listed below successfully did this in my opinion, and as a result, are a good showcase of Priorat’s llicorella soil. Finally, pay attention to vintage. In our group, the best wines were the oldest ones: a 2010 and a 2011. The 2014s and 2016s were fine, but their complexity still seemed a bit hidden under a layers of Priorat’s bristling acidity and tannin. Also, be prepared for alcohol: Priorat wines are usually north of 15% ABV because of the region’s heat, but successful winemakers are able to balance this with dark fruit, tempered acidity and fine tannins. Tasting notes: A tremendous wine. Evocative, intensely aromatic, and a real show-stopper. Several people in my tasting group lingered with this wine, and it just kept speaking in dark, piercing tones. Upfront, the aromas recalled tobacco leaf, black licorice and figs, but as I studied it a bit, those tones shape-shifted, recalling blueberry preserves, eucalyptus and — ultimately — a big payoff of black truffle notes. All of this before the wine crossed the palate. Very smooth, but with gripping acidity, and even, steady tannins that tone down the usual Priorat attack. Wonderful balance, but substantial alcohol. Open and enjoy now … this one has entered its prime, which could be a nice long phase. Serving suggestion: For optimal drinking, decant and allow to breathe for at least an hour before serving. This wine wants pork chops. Oblige. Tasting notes: The only wine produced by this Priorat winemaker is the sumptuous yet challenging Berta Franquet. My group of friends debating this wine a while, noting its strong reductive qualities as “funky.” But good news: they evaporated as the wine opened up, revealing a rather fascinating — if austere — wine. “Raisins in black leather chaps” I wrote in my tasting notes after that first whiff (for some reason … maybe the wine had me thinking about motorcylces), but eventually, the aromas seemed to conjure thoughts of concentrated figs, prunes, roses, cocoa, oak and cinnamon stick. On the palate, the acidity seemed particularly frisky, even though the texture of the wine was plush and velvety (a nice contrast of opposing forces). Touch of bitterness on the finish; some sediment. I cannot confirm that this is a “natural” wine, but it sure felt minimally manipulated. Serving suggestion: For optimal drinking, decant and allow to breathe for at least two hours before serving. This wine wants lamb. Oblige. Tasting notes: Of the wines we tasted, this one drew the most comparisons to Châteauneuf-du-Pape because of its Garnacha-forward profile and massive, muscular body. The wine certainly feels ambitious, aspiring for comparisons that go beyond the boundaries of Priorat. Aromas brought to mind strawberry, oaky vanilla, eucalyptus, cola and musk. Intensely aromatic, with fine tannins and a plush profile, but I kept waiting for it to reveal its true colors. Something was hiding in this wine, likely because we opened it too early. Serving suggestion: My initial rating might be a bit low given where this wine is headed, so for now, keep it cellared for many more years. This wine will want beef. Oblige. Tasting notes: A classic wine I have reviewed here on Opening a Bottle before (way back in the site’s first year), the Camins del Priorat is a surprisingly bright, light-on-its-toes and juicy — but no less powerful and bracing — wine. It is a Priorat after all. Aromas recall raspberry, blackberry, roses, licorice and tar, as well as fresh almond. Less extraction than the others, yet just as full bodied and expressive as many of the top bottles we sampled. This is one of the most widely available Priorat that I have seen on the market. Serving suggestion: For optimal serving, open a half hour before serving. This wine wants duck. (Quack, quack.) Oblige.